Audio tape to CD conversion service. At present we are converting a large amount of Audio cassette tapes to CD and MP3 for memory stick storage. 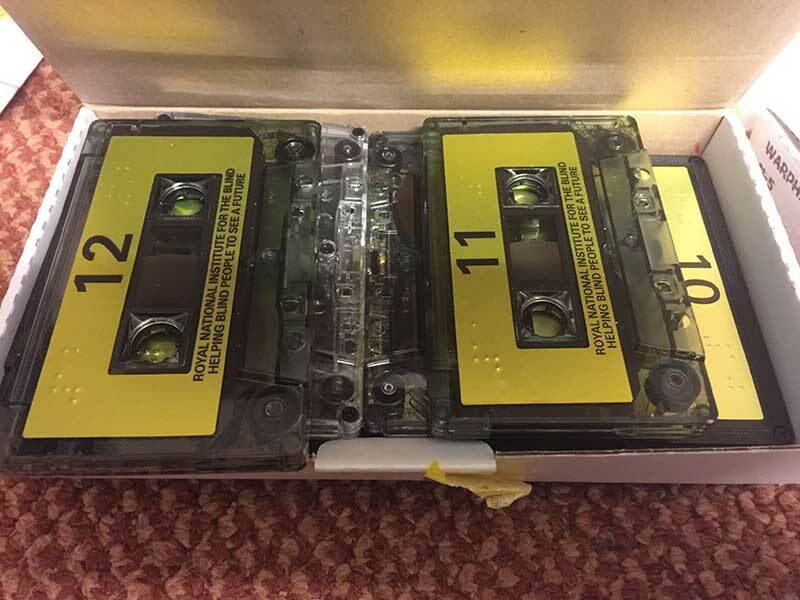 These tapes were produced for the Royal National Institute for the Blind. Our customer wanted the audio tape to CD and digital MP3 files. These files will be transferred onto a flash drive. This allows our customer to review all his tapes through one input devise. Being blind this will be of great help to him. Instead of going through over 20 audio cassette tapes. All his audio cassette tapes will be in one place. Audio tape to CD.Capture method. 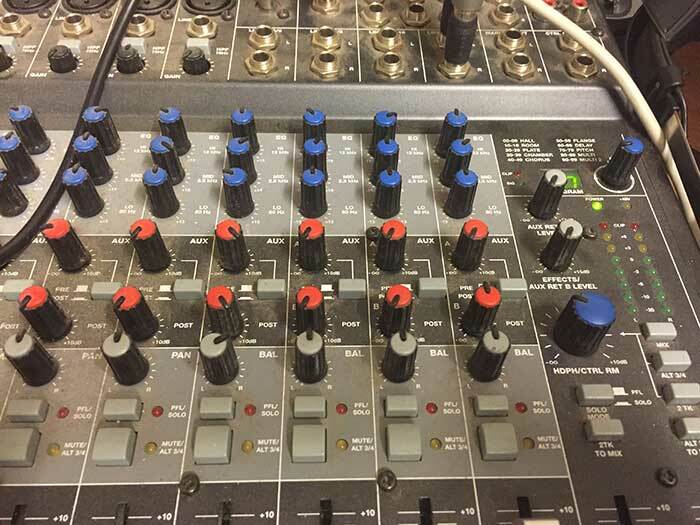 Picture above shows our digital mixing desk with firewire interface to our Mac. The RCA audio signal is feed into the desk from the cassette deck. The signal is then digitised and sent to the apple computer via firewire. Audio tape to CD software. We find Garage Band audio software is an excellent software package for converting audio tape to CD or digital audio files. For more advanced audio options we use Logic Pro X. Audio tape formats we deal with. As well as providing an audio tape to CD service we can also convert reel to reel tape to CD and digital audio files such as Mp3 or WAV. For more Information about audio cassette tapes and there history please follow the link provided below.